Let’s say you have an interest in a wide variety of luxury watches, but don't necessarily have the means to buy up an entire collection. Eleven James would have the service for you. It’s a new startup that functions on a paid subscription service, offering a curated selection of high end timepieces every other month for a fraction of what the watches would cost to buy. Read on for all the details! If you've ever wondered what it would look like if Apple designed a camera, this should give you a pretty good idea of just that. 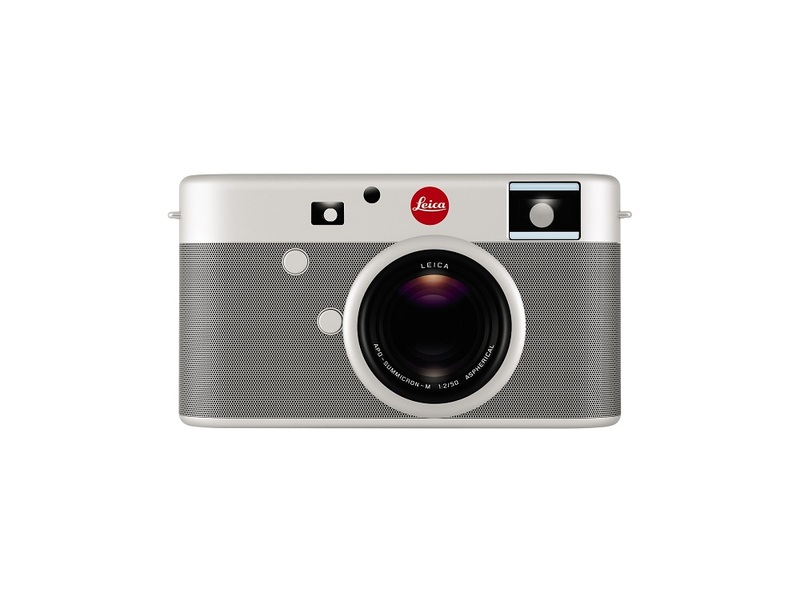 Today is the day Jony Ive, Apple's chief of design partners up with Marc Newson to redesign a Leica M for charity. Read on for more photos and details on the one-off unit! 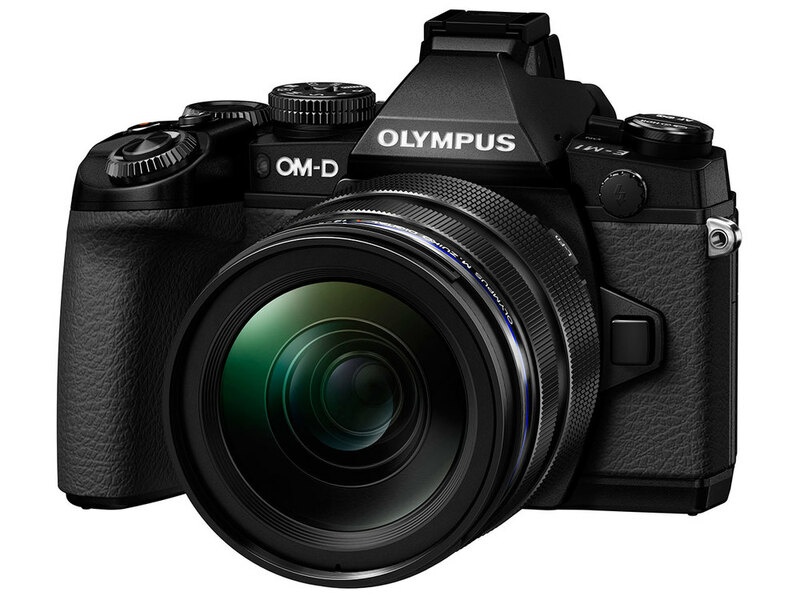 Following a bevy of leaks, the Olympus OM-D EM-1 has finally been officially announced. And, to say the least, it's a beast of a mirrorless camera. Head on past the break for all the specs and details on the new OM-D! Leica has been known to rebrand Panasonic's LX line of cameras with the red dot; now, the LF1 is joining the ranks as the Leica C (Type 112). Read on for more details on the new model, designed in part by Audi (yes, that Audi)! If you follow the lomography scene, you're likely to be familiar with the La Sardina lomo camera. Today, the company is announcing a special edition "Where's Waldo" collaboration unit. Head on past the break for more images of the new model! Can you find Waldo? Tech companies have had a history of sneaking Easter eggs into their products, and Apple seems to have joined in on the fun with this subtle jest of their own. In the iOS 7 introduction video, Life of Pi is used to demo the new player interface. Notice where it shows up? Yep, exactly at the 3:14 mark. Read on to see it for yourself! He may have tried everything he could to prevent an Internet leak, but he didn't try hard enough. Yeezy's new album Yeezus has leaked in its entirety online, before its official release date next Tuesday. If you typically spend time downloading goods from "The Buccaneer Cove" (get it? ), you know where to look. Head on past the break for the full track list! If you keep up with the DSLR lens scene, you'll know about the bizarre 18-35mm lens Sigma announced two months ago. While most zoom lenses lose light as you zoom in, higher end models maintain the same maximum aperture throughout the entire zoom range from 18-35mm. This has all been done before, but the Sigma manages to stay at a mindblowing f/1.8 (anything below f/2 is considered to be pretty impressive). And today, Sigma priced this gem at a low $799. Read on for all the details! If you thought Daft Punk's original Get Lucky track was cool, wait until you hear this cover by PV Nova. It takes the duo's track and remixes it to match the sounds of each decade in the century, starting in 1920 and ending in 2020. Well, now we know what Daft Punk in the future sounds like. Read on for the track, both as a video on YouTube and a free .mp3 on SoundCloud!